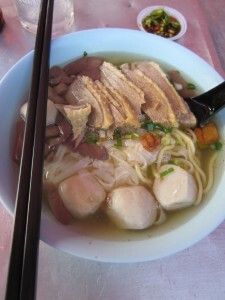 I first tasted that when I was in Penang One, in Bandar Puteri, Puchong. I decided to go to the original stall which is situated at the Pulau Tikus market, I find that the original is even much better than the one they have in Penang One. I ordered just a small bowl to try out, the Koay Teow soup was perfect and the noodles were blanched just the way I would like my Koay Teow to be. 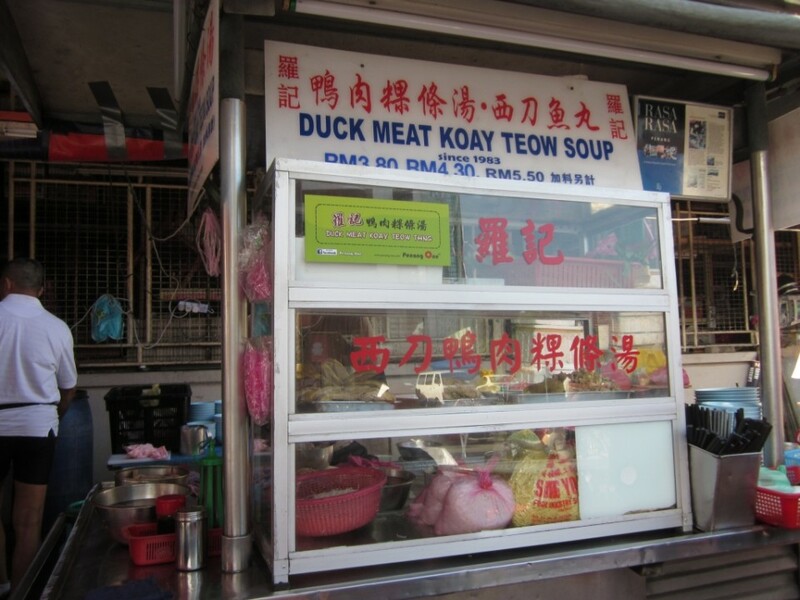 I decided to ordered another bowl but this time around, extra duck meat and duck pudding. I still have space in my stomach for the third bowl but I save that for some other food instead. 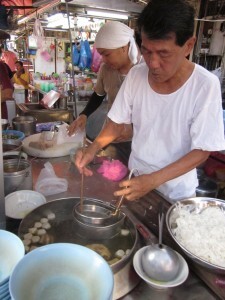 I am sure 30 years of experience must have perfected the Koay Teow Th’ng, I really give them a big thumbs up. Definately something not to miss when you are around Pulau Tikus market in the evening. I felt this is the original taste unlike most of the stall put lots of pepper to cover the final taste. This stall never put pepper.